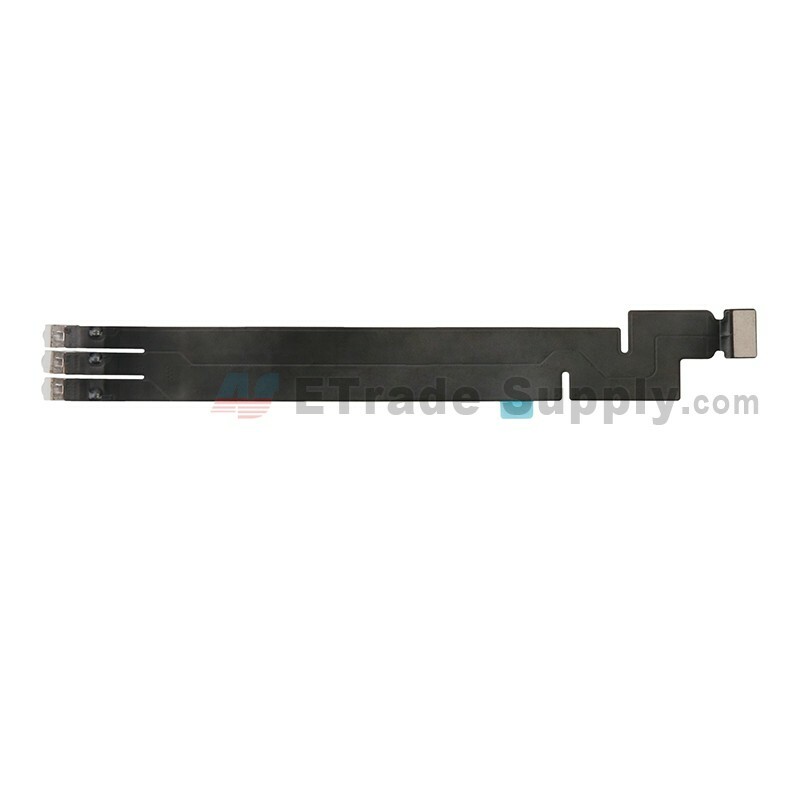 ● The color of this Apple iPad Pro 12.9 Keyboard Flex Cable Ribbon is as shown in the picture, please note and choose the right color before placing the order. 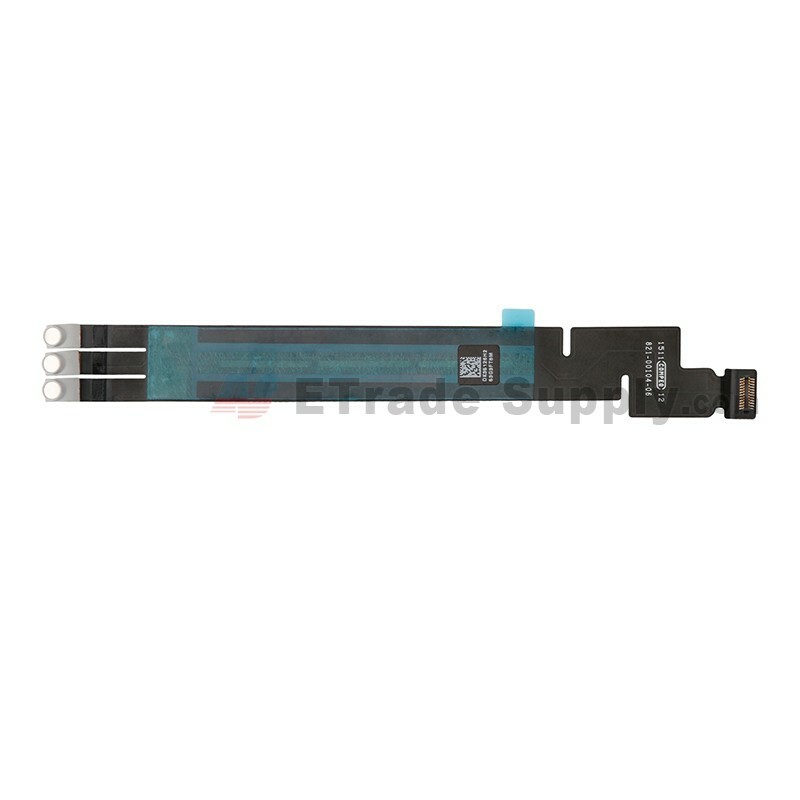 ● This iPad Pro 12.9 Keyboard Flex is a brand new and original replacement. 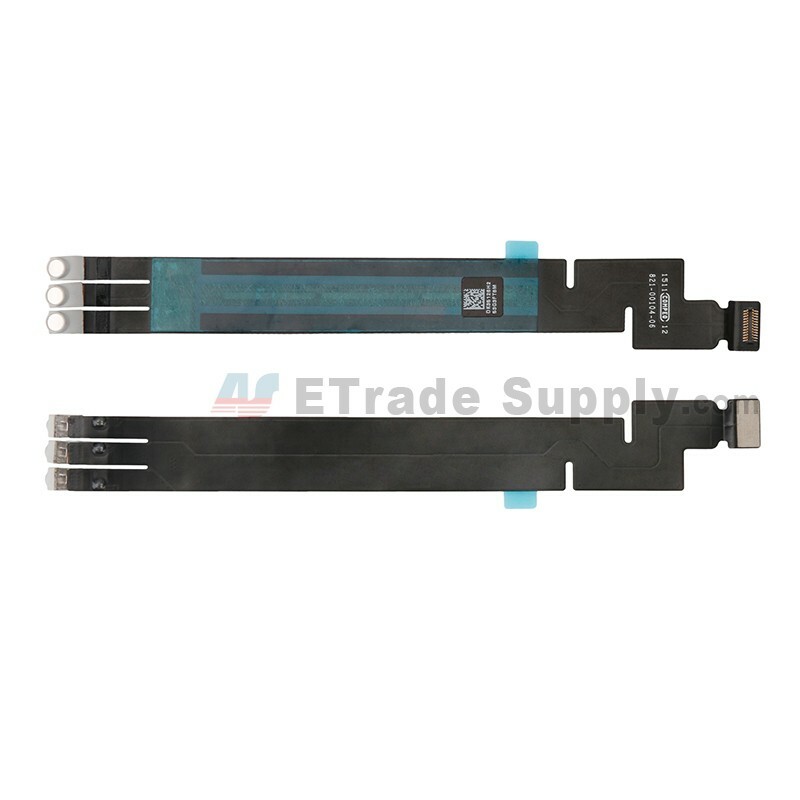 ● This Keyboard Flex Cable is for Apple iPad Pro 12.9 only. 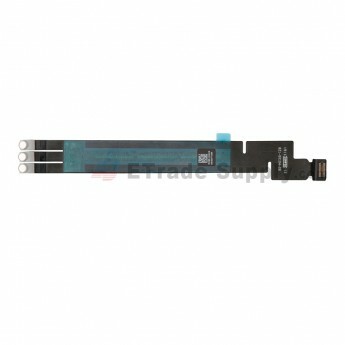 ● The installation of Apple iPad Pro 12.9 Keyboard Flex Cable Ribbon should be done by a qualified person. ETS is not responsible for any damage caused during installation.